Then, by converse of Pythagoras theorem, triangle is not a right triangle. The sides of certain triangles are given below. 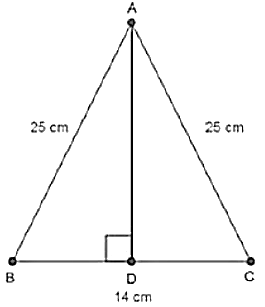 Determine which of them right triangles are. 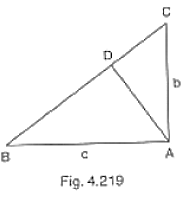 Then, by converse of Pythagoras theorem, given triangle is a right triangle. 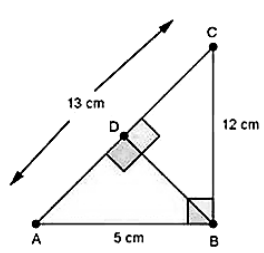 Then, by converse of Pythagoras theorem, given triangle is not a right triangle. Then, by converse of Pythagoras theorem, given triangle is a light triangle. 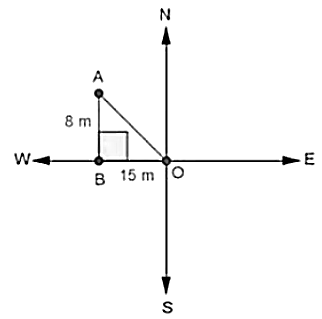 A man goes 15 metres due west and then 8 metres due north. How far is lie from the starting point? Let the starting point of the man be O and final point be A. ∴  He is 17m far from the starting point. Two poles of heights 6 m and 11 m stand on a plane ground. If the distance between their feet is 12 m, find the distance between their tops. Let CD and AB be the poles of height 11 and 6 in. 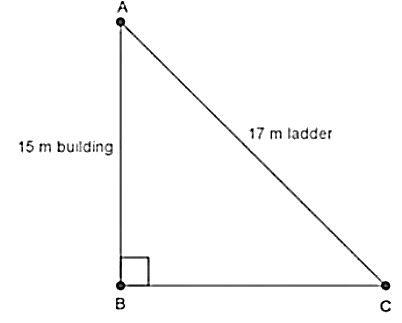 In an isosceles triangle ABC. 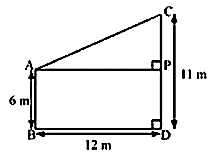 AB = AC = 25 cm, BC = 14 cm. Calculate the altitude from A on BC. Two poles of height 9 in and 14 m stand on a plane ground. If the distance between their feet is 12 in, find the distance between their tops. 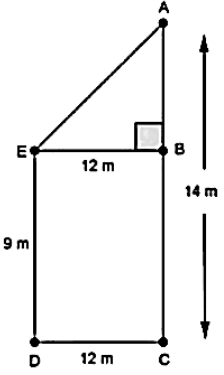 Let, AB = 5cm, BC = 12 cm and AC = 13 cm. Then, AC2 = AB2 + BC2. This proves that ∆ABC is a fight triangle. right angles at B. 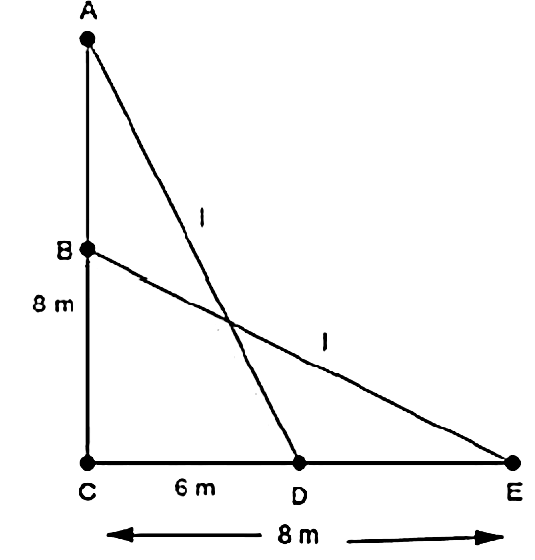 Let BD be the length of perpendicular from B on AC.